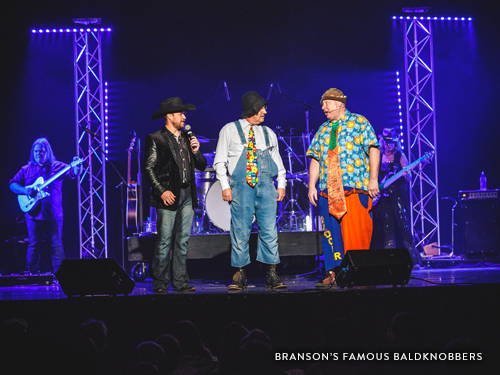 Visiting Branson isn’t complete without taking in a live show. Check out these new or renewed shows that will be gracing stages in 2019! Silver Dollar City has made entertainment a major focus for 2019. During each of Silver Dollar City’s seasonal festivals this year, guests can enjoy new and exciting entertainment. During this spring’s Festival of Wonder, don’t miss the brand-new Phoenix Fire—a pyro and special effects masterpiece—and I-Harp Extreme, featuring world-renowned harpists and other instruments. Also, be sure to check out the new acts in CirqUnique, a show full of amazing acrobatic feats. In addition to the fantastic lineup of performers featured during the Bluegrass & BBQ Festival, Silver Dollar City will host some of the biggest names in Bluegrass in a series of evening, outdoor concerts at the in-park, 4000-seat venue, Echo Hollow. 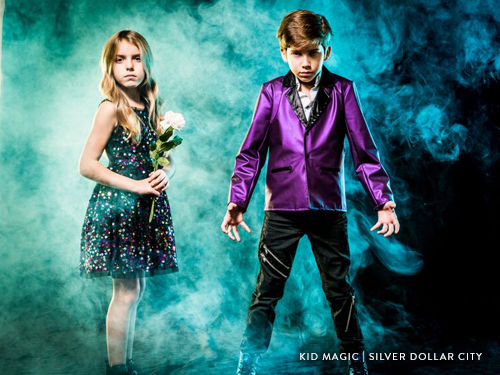 During the Star Spangled Summer and Moonlight Madness, don’t miss Reuben’s Swashbuckling Adventure—an all-new Broadway-style musical—and Kid Magic—starring America’s Got Talent contestants, Kadan Bart Rockett & Brooklyn, the youngest professional illusionists in the world. The Harvest Fall Festival will feature the all-new Cirque Elioze Lumberjacks Show, a musical, acrobatic lumberjacking adventure set in the 1880s. Celebrating their 60th Anniversary in 2019, the second and third generations of the Mabe family will continue to bring that iconic mix of country music, gospel and comedy to Branson audiences. Come enjoy again the show that started it all! Shrek the Musical is a Tony Award-winning fairy tale adventure coming to Branson in the summer of 2019. Based on the Oscar-winning movie, Shrek the Musical features all the characters your family has come to know and love and will delight you with its adventure and heart. 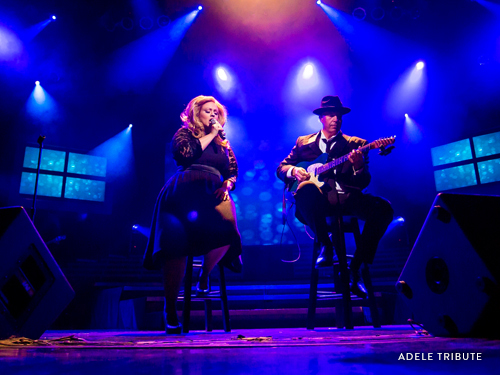 The latest show to land at The Branson Tribute Theatre—a 200-seat venue that hosts a variety of tribute shows—honors English music legend Joe Cocker and current pop sensation Adele. You are sure to enjoy the smooth sounds of both these incredible artists. 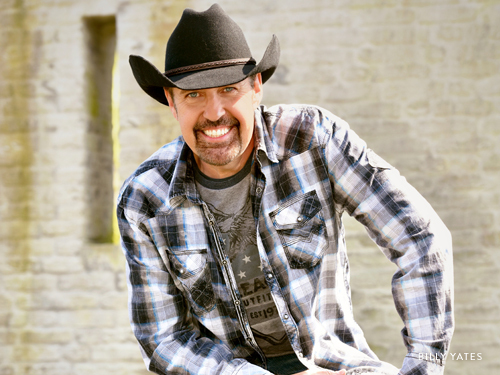 Grammy-nominated singer/songwriter Billy Yates brings two Nashville performing songwriters to join him on his Branson stage. This unique, unscripted show features these talented artists telling the stories of the hit songs they wrote and then performing them acoustically. Since no two shows are the same, you can enjoy this over and over! 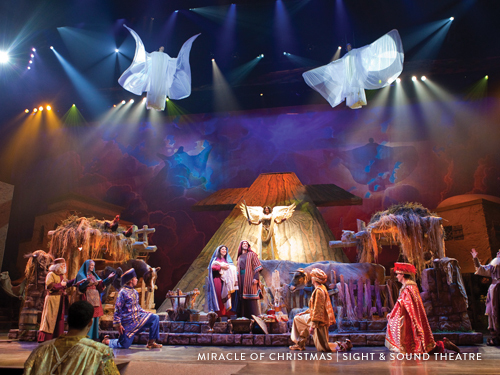 The Miracle of Christmas returns to the Sight & Sound Theatre in 2019. Beginning in November, you can enjoy this incredible large-scale production of the story of Jesus’ birth complete with talented actors, live animals and incredible sets and costumes. Are you looking forward to warmer weather? Discover 5 ways to spring break in Branson!